Thoughtfully designed for the busy student, The Nook offers by-the-bedroom leases with furniture options and roommate matching. 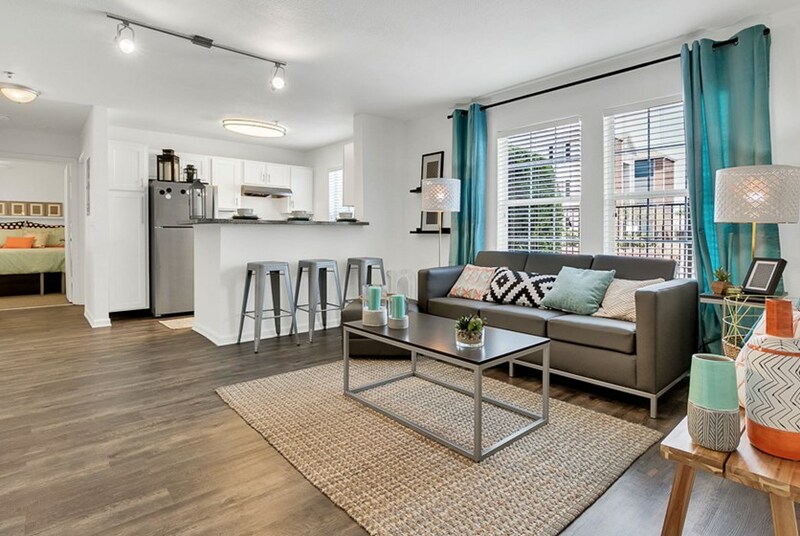 You can ride to class on one of 2 dedicated bus routes, walk to popular Archer road shopping and dining options, or stay close to home and lay out by the pool with friends. 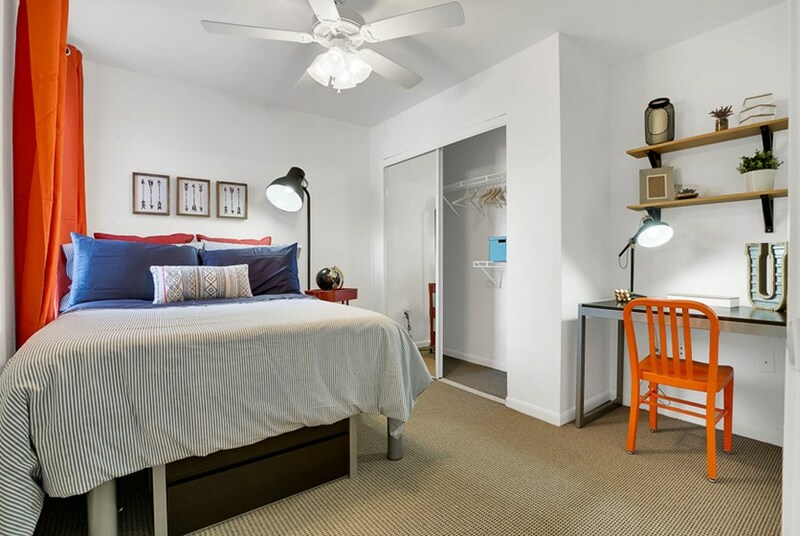 You're sure to find "Best of Class" student-housing at The Nook! 1.5 Miles from UF Campus- bus, bike, or take the bus (The Nook is located along the 3 interior RTS bus stops) and get to class on time! 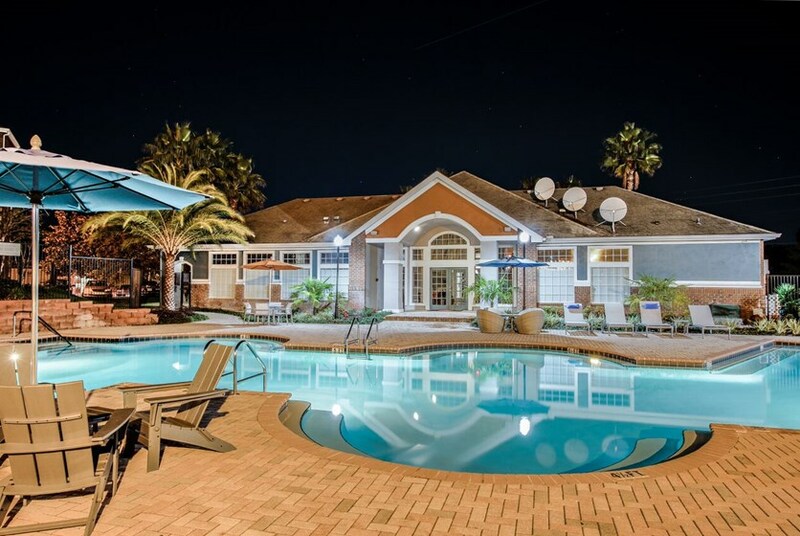 Individual leases (with roommate matching) and all-inclusive rents with high-speed internet, cable package with direct billing for utilities!. 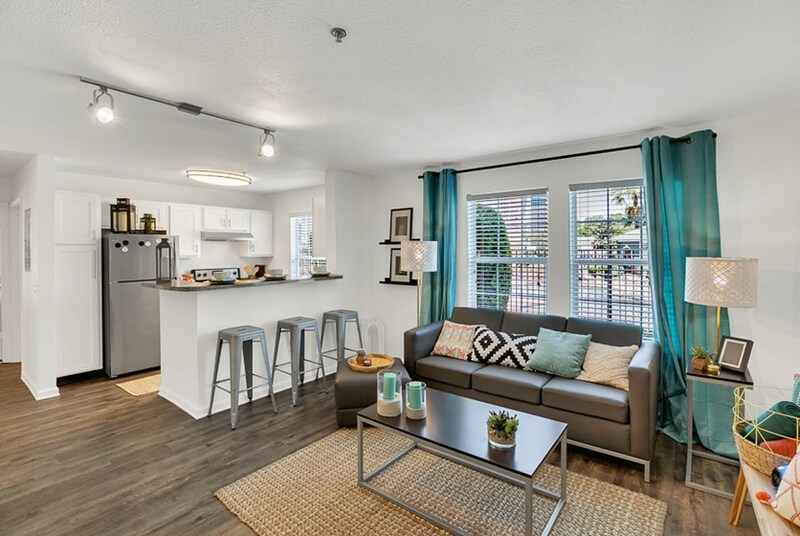 Save $300 when you sign a lease within 48 hours of touring our community! 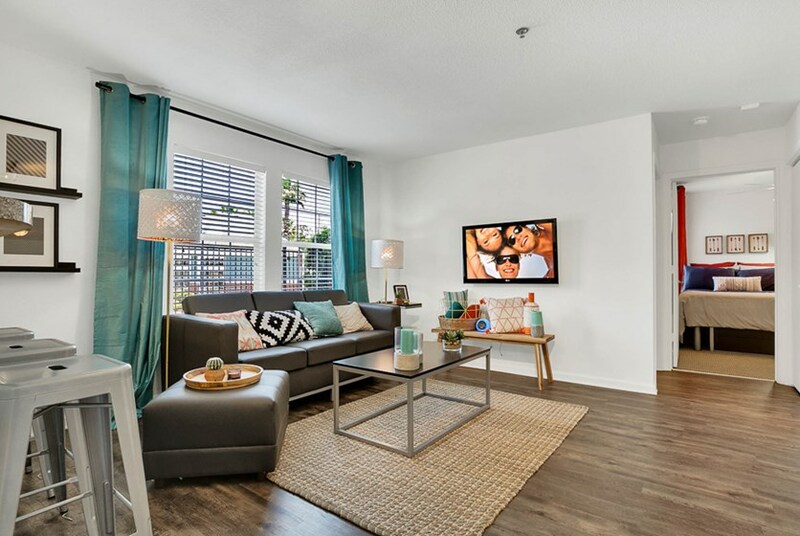 We've sent your message off to The Nook Apartments. If you'd like to chat with the staff immediately, feel free to call them at (352) 575-9157. 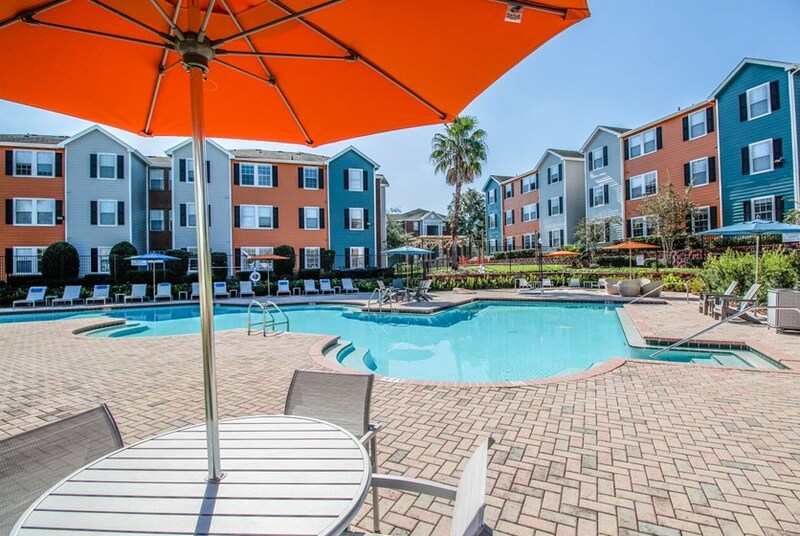 If you would like to chat with the The Nook Apartments staff before your tour, you can call them at (352) 575-9157. We're checking availability for you now! Someone from the leasing team will contact you shortly. Meanwhile, please feel free to call The Nook Apartments at (352) 575-9157.